She didn’t look. She didn’t listen. Summer in Minnesota. I’d gone to bed early all winter. She didn’t care. I knew that she was wrong, wrong, wrong! Again she didn’t listen, and I knew that I was not tired. I also knew that she was wrong, wrong, wrong! But, actually, it turned out that she was right. A gaggle of new research shouts out the message that sleep is important, not only for the body and brain growth of the young child, but for the body health and brain growth for all ages, especially adolescents. 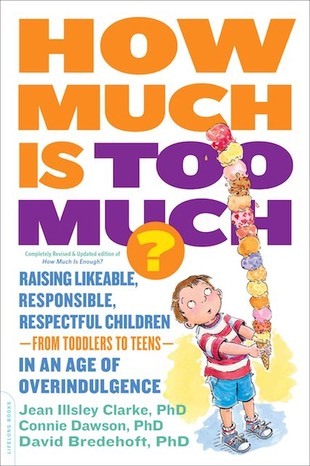 In the How Much Is Too Much? book we learned that many of the adults who had been overindulged as children indicated that they had been given too much freedom (go to bed when you like), and that there were too few rules (set your own bedtime), or the rules were not enforced (I guess it’s okay to stay up late tonight). 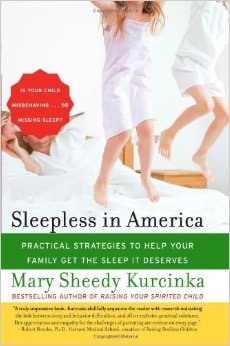 Now we have a compelling book, Sleepless in America, in which Mary Sheedy Kurcinka has gathered the plethora of research studies that combine to give us a clear picture of the importance of enough sleep for children, and the impact on their behavior or misbehavior. · Did you know that a high-energy child might have only a 15-minute window when the body is ready for sleep? Miss that and the body becomes wired for a burst of activity that looks as if the child is not tired but is actually a call for being asleep earlier? · Did you know that teenagers’ body clocks change and they really do get tired later and need to sleep longer in the morning? 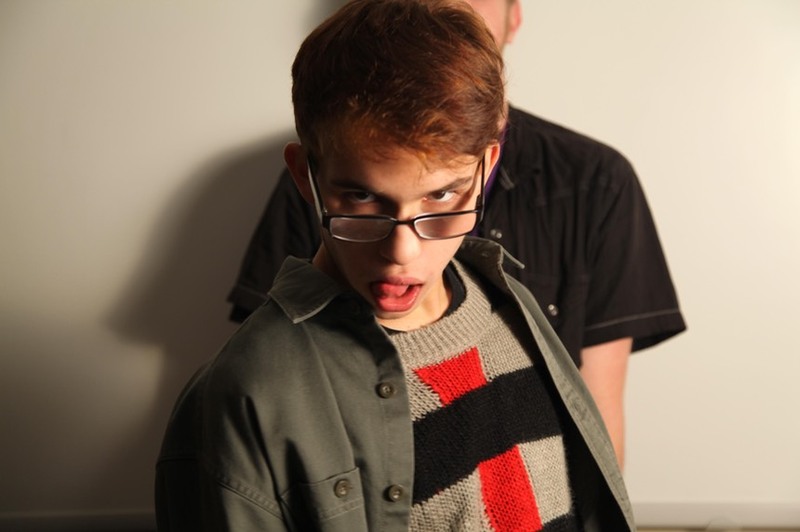 · Did you know that letting teens sleep all day on the weekend exacerbates the problem and they should be awakened at 10:00 AM? · Did you know that adolescents need 9 ¼ hours of sleep a night? If school starts early, parents really do need to say, “Time for bed” and stick with it. The kids will be healthier and smarter when they do get to school. · Did you know that missing one hour of sleep eight nights in a row impairs cognitive function as much as going 24 hours without sleep? We, as a culture, have been overindulging our children by letting them get by on too little sleep. That is having a negative impact on them right now. That was not what we intended as we let our children stay up for things that are good experiences, or culturally enriching, or educational, or because we want them to have fun. But we need to think about the price they and we pay. Of course it will vary from one individual to another, but according to Mary Sheedy Kurcinka here are the current recommendations. Let the ideas in Kurcinka’s book help you make it happen. Mother was right. When “It’s time for bed,” it really is time for bed. Good luck and good sleep. Sleepless in America: Is Your Child Misbehaving or Missing Sleep? by Mary Sheedy Kurcinka, NY: HarperCollins, 2006.